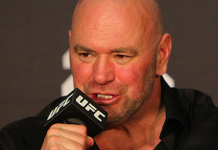 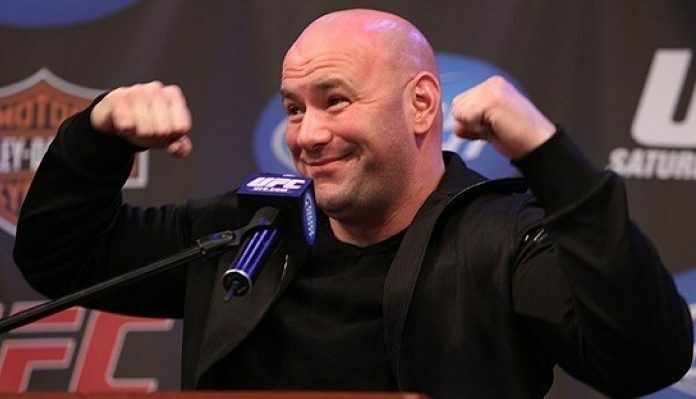 If UFC President Dana White is to believed, the UFC is now worth a whopping $7 billion. 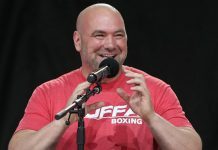 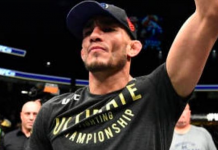 Speaking to motivational speaker Tony Robbins, White explained that a big part of this spike in value is due to the promotion’s $1.5 billion deal with ESPN, who will soon begin broadcasting UFC events both on television and through the online streaming service ESPN+. 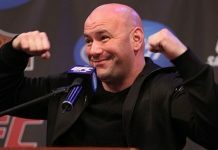 If Dana White’s valuation of the UFC is accurate, it means the promotion is now worth almost twice the $4.025 billion it sold for in August 2016. 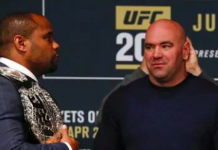 With stars like Conor McGregor and Nate Diaz scheduled to fight in the fall, and stars like Brock Lesnar and Jon Jones expected to return to the cage in the near future, that number could climb even higher. 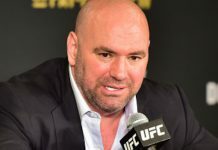 This article first appeared on BJPENN.COM on 8/20/2018.